BCM SCHOOL, SEC 32 A, Ludhiana has been awarded the coveted ‘International School Award 2017’ by the 9th EDUConvEx, an internationally renowned Award Ceremony in Air Force Auditorium, New Delhi on 15 April which was attended by a galaxy of renowned educationists and intellectual luminaries from all over India. At this felicitation ceremony preceded by the National level Conference programme ‘Leveraging English Language To Enhance Subject Learning’, Ms. Shikha Uppal, Coordinator, Cambridge English Assessments, received the award on behalf of the school. Several leading institutions, ranging from schools to colleges were honored on the occasion. This award was conferred upon the school in recognition to the development and implementation of teaching –learning for future readiness by introducing Cambridge International English Language Assessments in school (Part of University of Cambridge, UK) and carving a niche for itself as an educational center empowering students with practical English Language skills, preparing them for fast pacing global world and making them future ready.. Yet another feather in the cap came at the same occasion when 12 students of the school were honored with awards and cash prizes students for their extraordinary performance inCambridge International English Language Assessments assessment series. Expressing her joy, G. Shreya, grade 4 student of the school said- ‘The felicitation ceremony was plethora of honour by international educationist Ms. Olga (CELTA Tutors Russia), ecstatic experience of ’Augmented & Virtual Reality Pavilion’ and thought provoking Spot Quiz on ‘Computational Thinking’ through echelon app. BCMites are immensely delighted to announce that our esteemed institution has enrolled for holistic and promising British Council ISA Accreditation to nurture Global Citizenship in students and enrich value orientedexperiential teaching and learning. The school has been making sincere efforts for designing, developing, implementing and enhancing international dimension in the curriculum. BCMites are taught using a methodology that embeds global themes in the curriculum.It opens a window to other countries and cultures, giving teachers and pupils a new outlook to the world. Along with educators, we’re helping students experience the life-changing power of travel on educational trip to America - An opportunity for students to work together, gain, share knowledge and get trained in World’s best possible infrastructure and facilities under the supervision of eminent Scientists by discovering new places and cultures, students will learn more about the world - as well as themselves. Kennedy Space Center Visitor Complex brings to life the epic story of the U.S. space program, offering fun and educational activities, including The new $100 million home for Space Shuttle Atlantis, the Kennedy Space Center Tour featuring the Saturn V Center with an actual Saturn V moon rocket, the new Angry Birds™ Space Encounter, Shuttle Launch Experience, 3D IMAX® space films, Astronaut Encounter, Exploration Space: Explorers Wanted and many other interactive exhibits. Space Camp® inspires and motivates young people from around the world to join the ranks of space pioneers who persevere to push the boundaries of human exploration. Today, with attendees from more than 60 countries, the immersive program continues to challenge young people to dream of a future in space. For those with an interest in aeronautics and space, Space Center Houston is full of interactive exhibits, presentations and attractions that will help you understand the past, present and future of the universe. 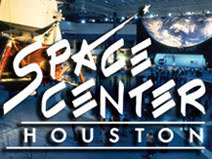 Additionally, because Space Center Houston is the official visitor’s center of NASA’s Johnson Space Center, there are many one-of-a-kind experiences to be had, like watching astronauts train for missions, touching a real moon rock brought back by Apollo 17 or touring NASA’s control center. 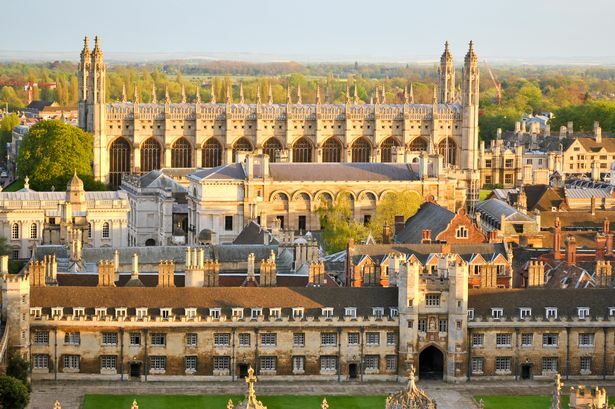 - To encourage students to explore engage with Cambridge and its colleges. - To notice and use vocabulary and ideas from the pre-excursion lesson. 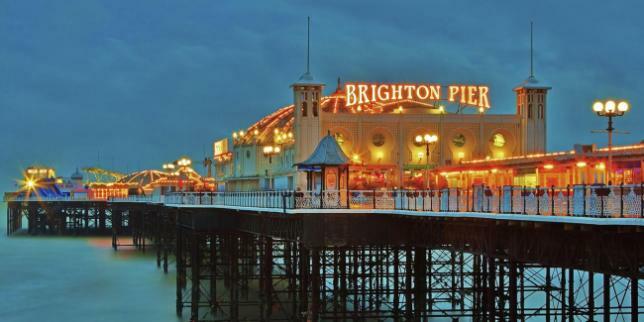 - Collect information and images to use for their post excursion lesson. 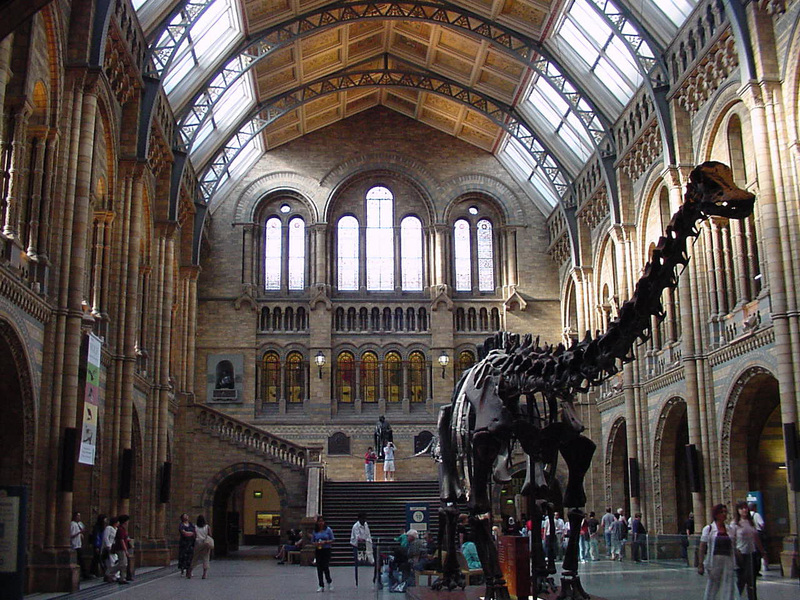 - To encourage students to explore and engage with museum. - To notice and use vocabulary from pre-excursion lesson. 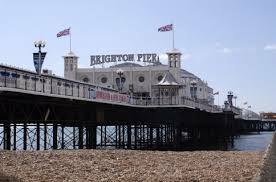 - To form and express opinions about the trip and take photos of interesting features for discussion. 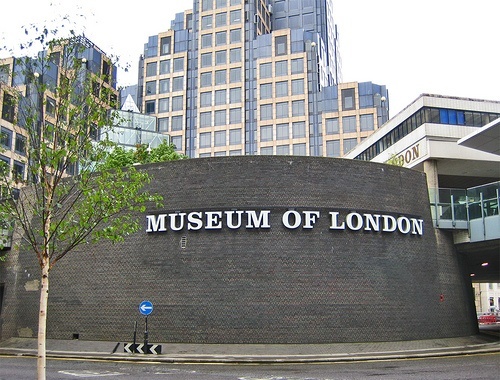 - To encourage students to explore engage with museum. Small Hands can change the World !! !